Mercian Accountants can help you whether you’re a sole trader, a partnership, or even a limited company. We work side by side with small to medium-sized businesses in every sector, from importers to taxi drivers, and from IT consultants to retailers. 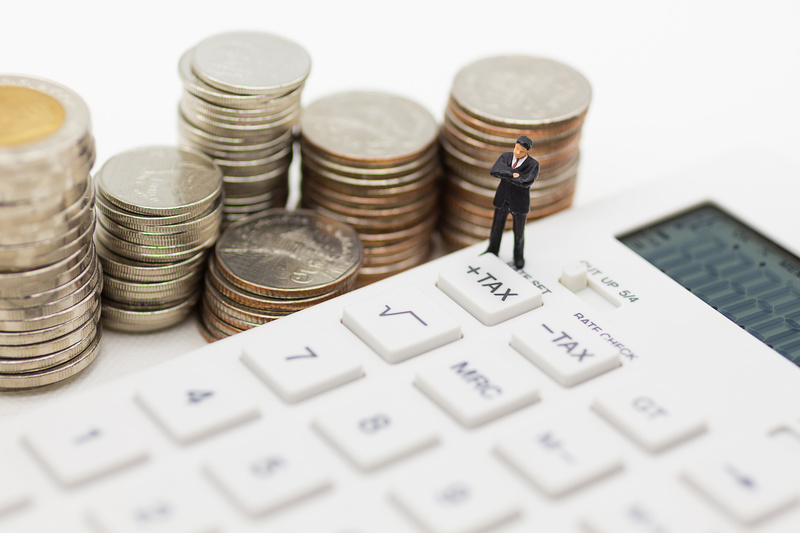 Using our wealth of financial knowledge, we can advise you every step of the way, discussing tax implications and cutting through the red tape. Whatever sector you’re in, we can ensure that all your accountancy needs are taken care of. Mercian Accountants use the latest high-quality accounting software. This means that we can process your accounts quicker than ever before, and provide you with detailed reports, feedback, and projections. Our accountants can also show you how to get the most out of your own accounting software so that you can stay on top of your business finances. At Mercian Accountants, we always put the client first. This means that we always endeavour to meet with you, or carry out our accountancy processing, at times that suit you. We’re always contactable via telephone or email, and a named contact will quickly respond to any questions that you may have. If the word ‘accountants’ makes you think of stuffy people poring over dusty books, think again. We provide modern accounting solutions that are specifically tailored to meet the needs of modern SMEs. We ensure that you meet HMRC deadlines and avoid penalties. We’ll explain what you are entitled to claim against your taxes so you won’t pay more than you should. Your tax return will be done in a timely manner so that you can avoid the last minute panics. By keeping on top of your accounts all year round, you’ll be able to plan ahead and budget more accurately. If your business is or needs to be registered for VAT, our accountants can register your business for VAT and complete your returns. If you’re not sure whether your business needed to be VAT registered, or what scheme is best, we’re happy to discuss that with you. Mercian Accountants are committed to helping you meet and exceed your targets. The most successful businesses are those who have their finances and accounts in good order. They have a clear idea of the money that’s coming into and out of their business and can make more accurate plans for future growth and development. Our team of highly qualified and experienced accountants aren’t just there for your yearly tax return, we can provide accounting and business advice throughout the year. This can include showing you how to create an accurate and professional business plan that will make it easier for you to get the investments that growing businesses need. We’ll also make sure that you avoid the common accounting pitfalls, such as failing to keep invoices or late registrations and returns, that could otherwise prove a costly mistake.